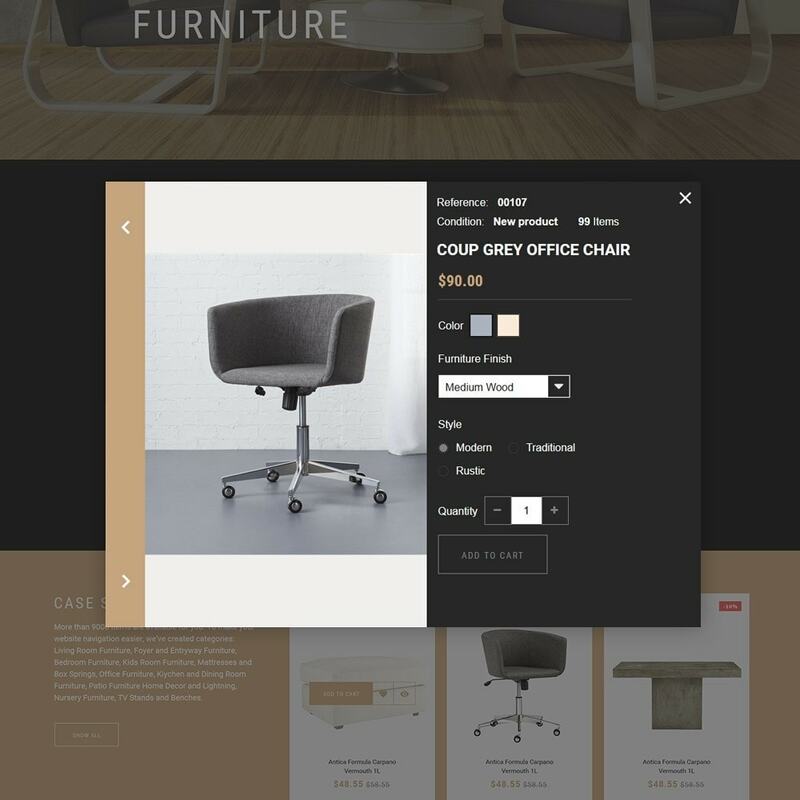 Oszczędź $25.00 wybierając tę opcję już teraz. 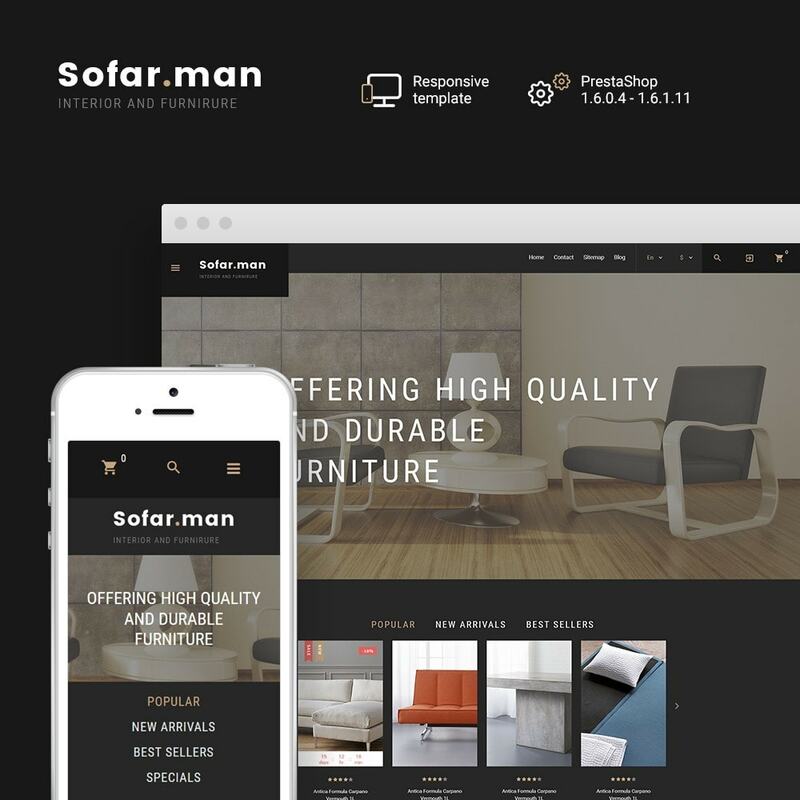 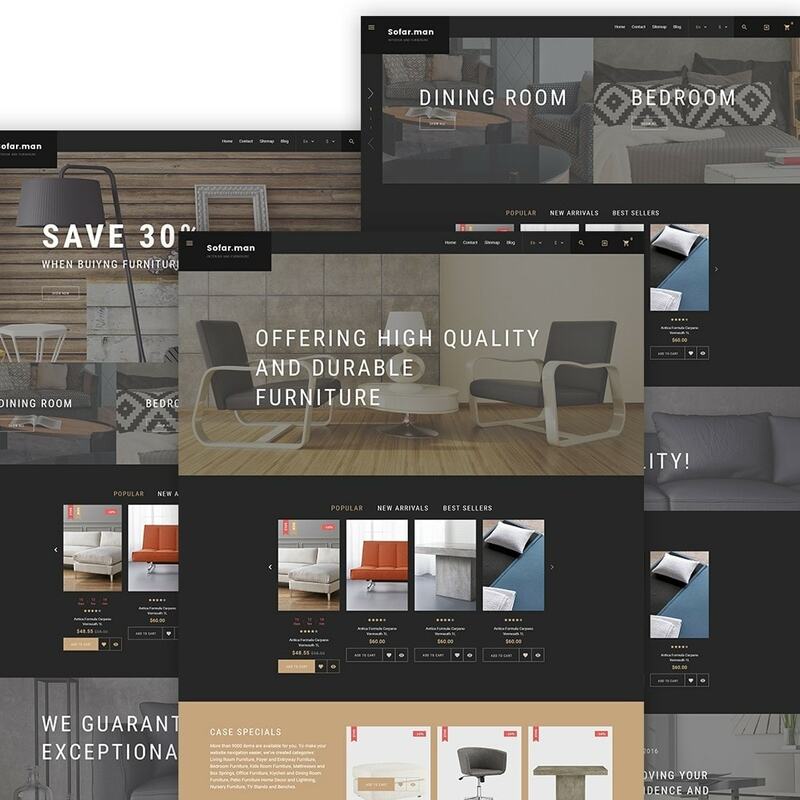 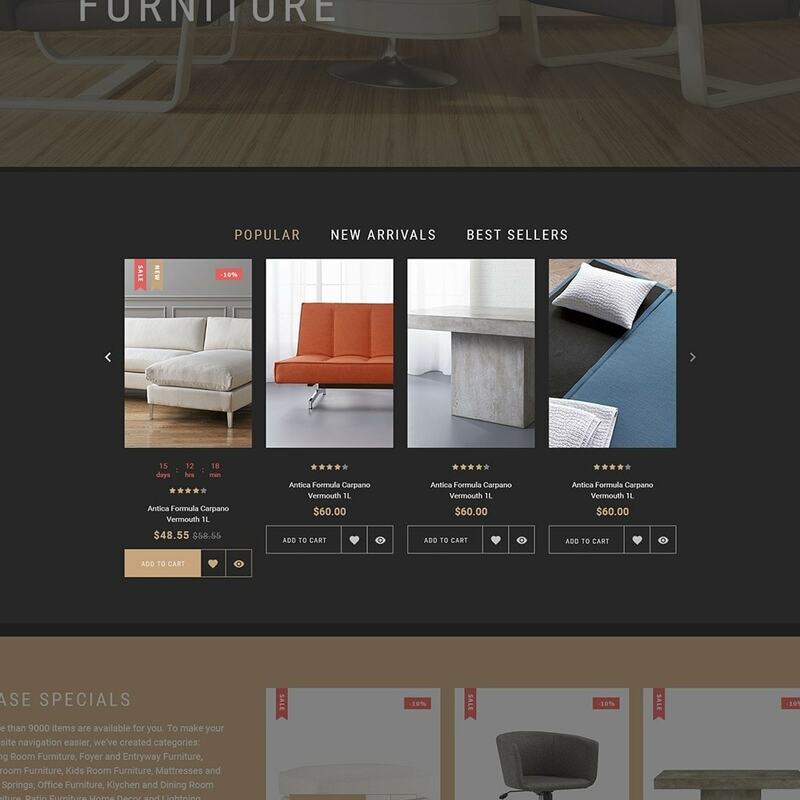 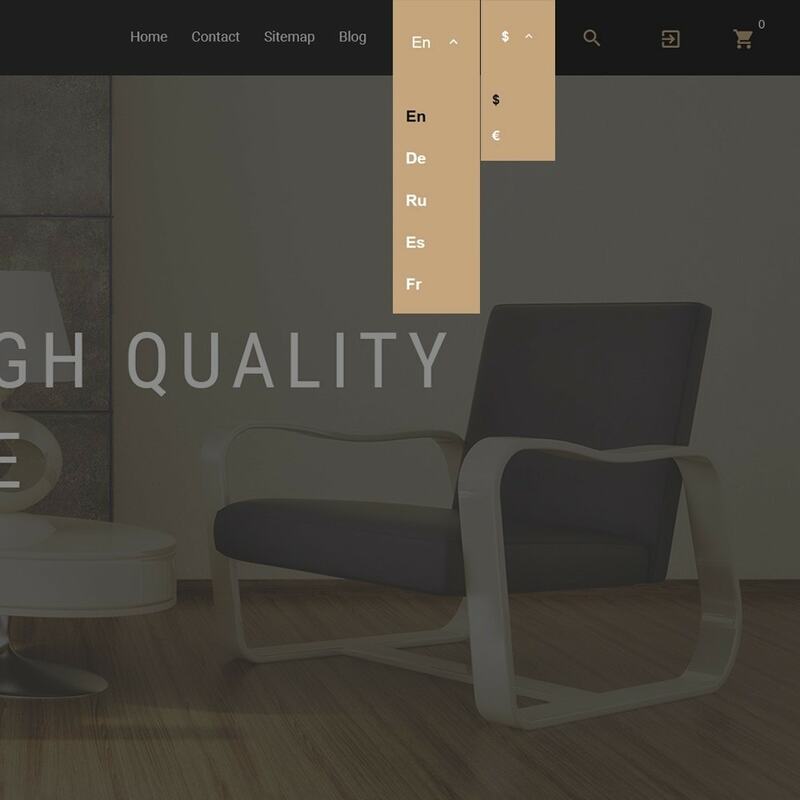 Create a top-notch website for your modern furniture shop with this Furniture Outlet PrestaShop Theme that has everything to make your site rock! 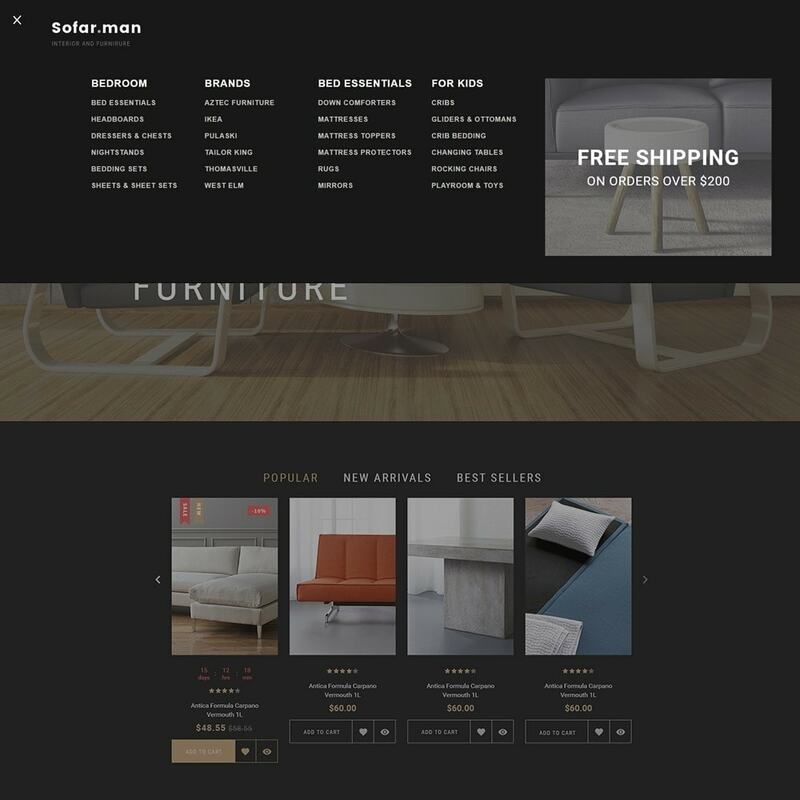 Let your audience get a preview of desired items without reloading the site's pages with Quick View.